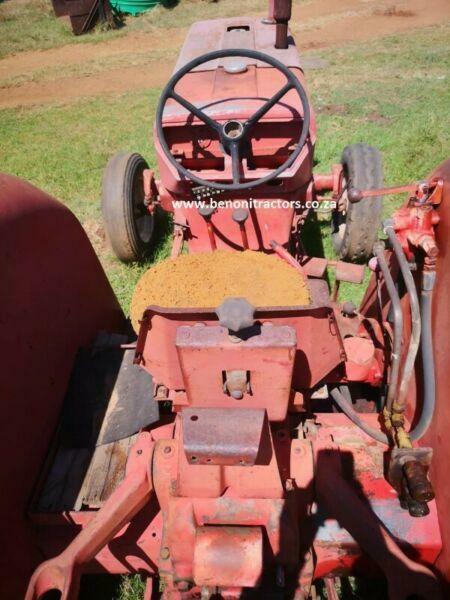 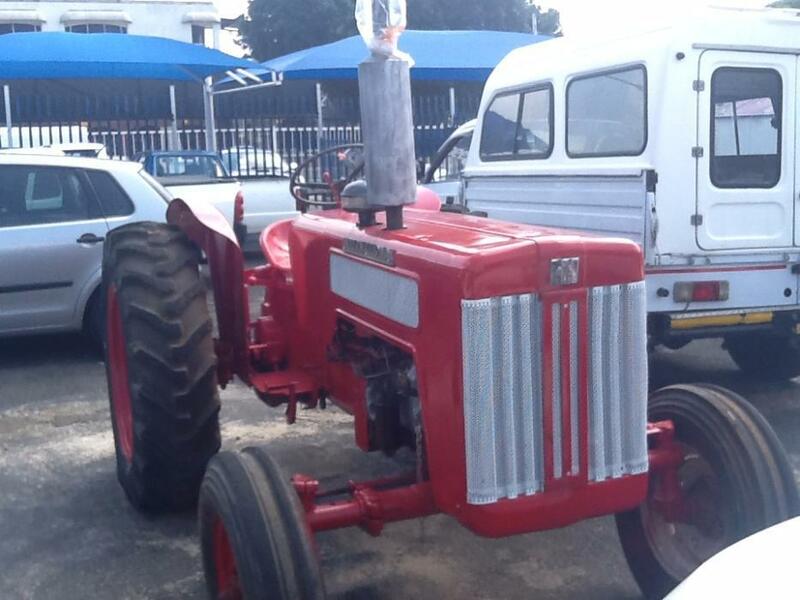 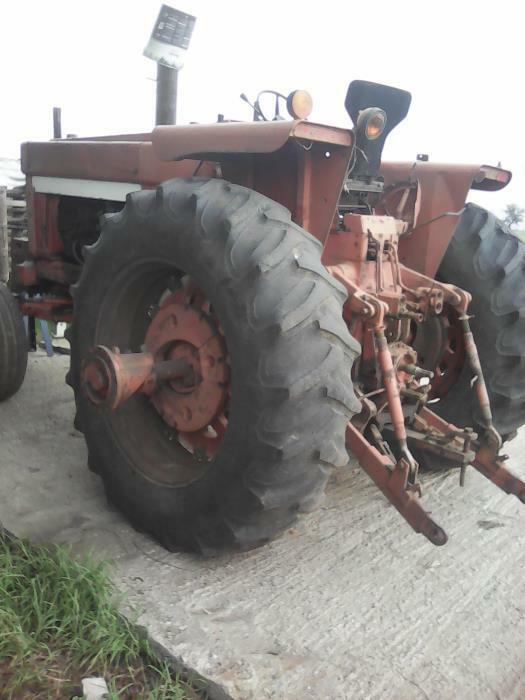 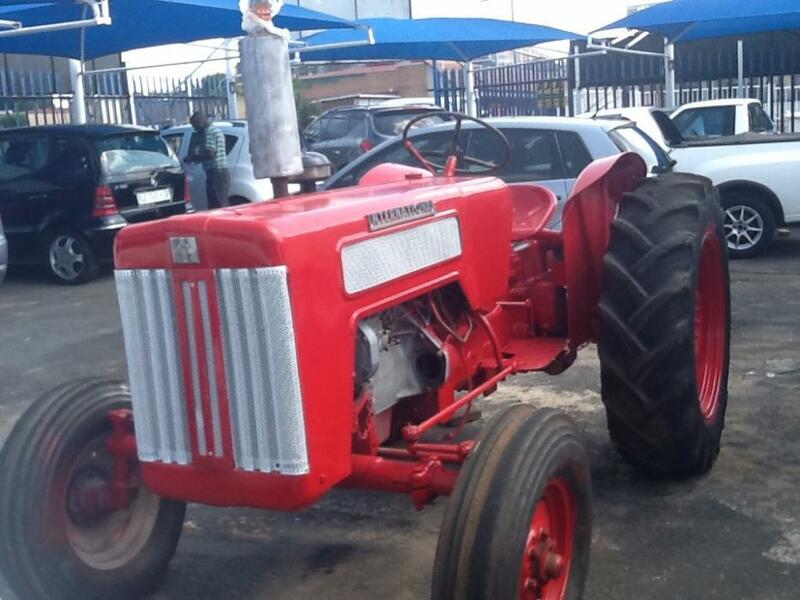 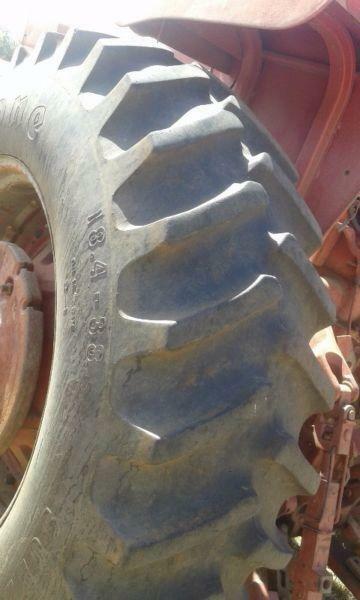 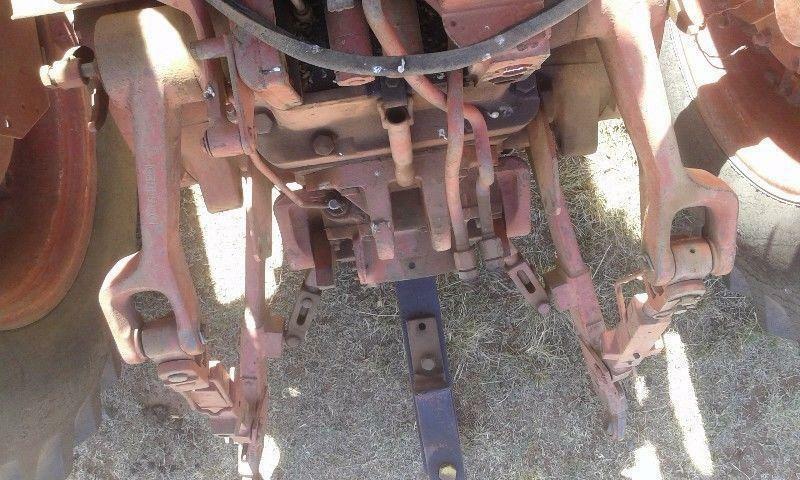 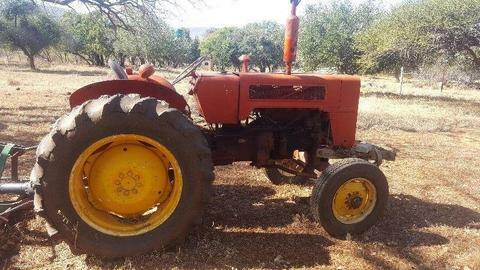 Tractor in very good working condition,new tyres,hydrolics,powersteering,start and plough. 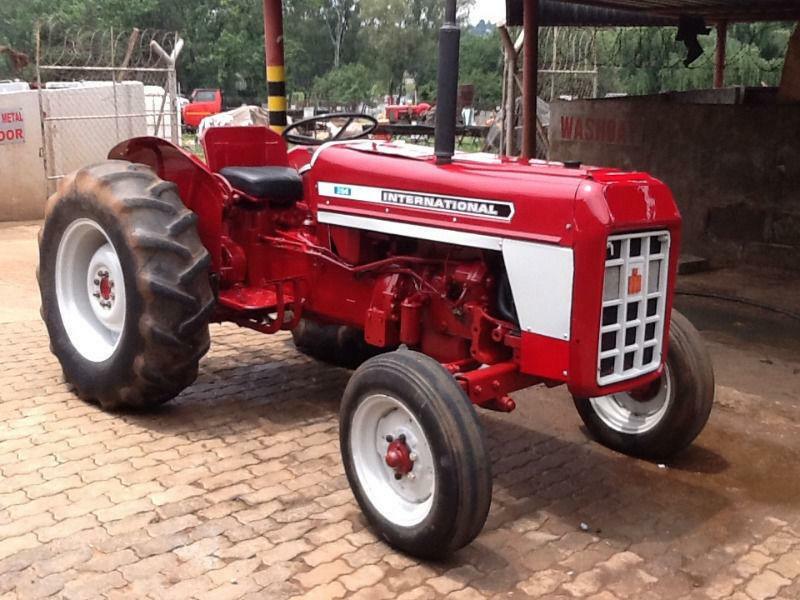 International tractor. 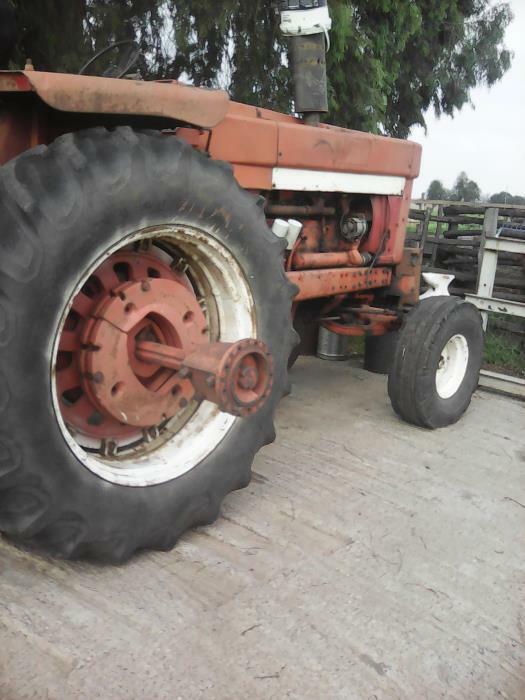 Does run but needs some tuning work done.